Bittersweet Enchantment: Cover Reveal: SLEEPING JENNY by Aubrie Dionne + Giveaway! 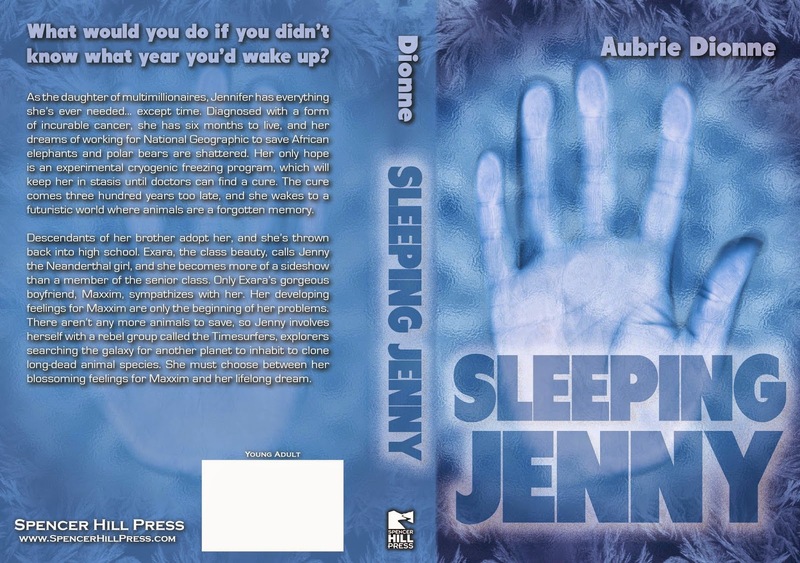 Cover Reveal: SLEEPING JENNY by Aubrie Dionne + Giveaway! 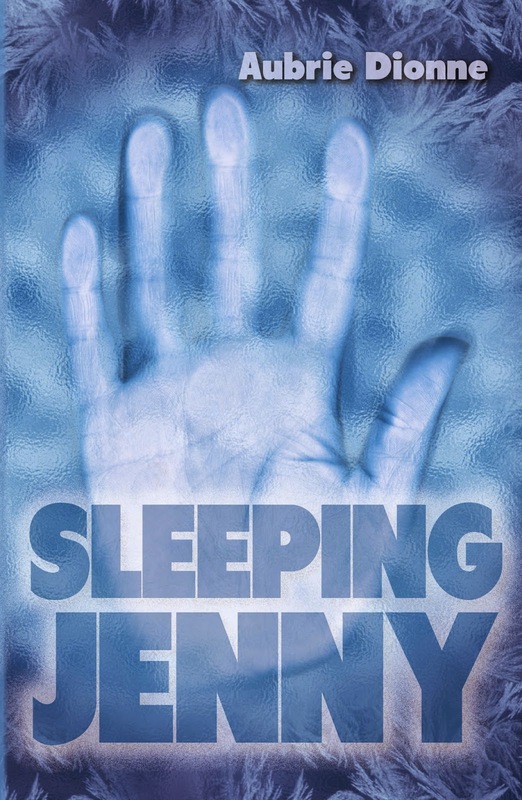 Today I am sharing the official cover reveal for the book Sleeping Jenny! There aren't any links available yet for GoodReads or Amazon but be sure to check out the authors goodreads page for updates.